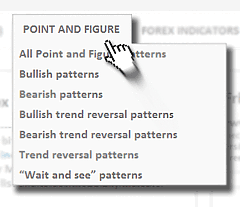 few users asked in their comments about moving averages in point and figure charting method. 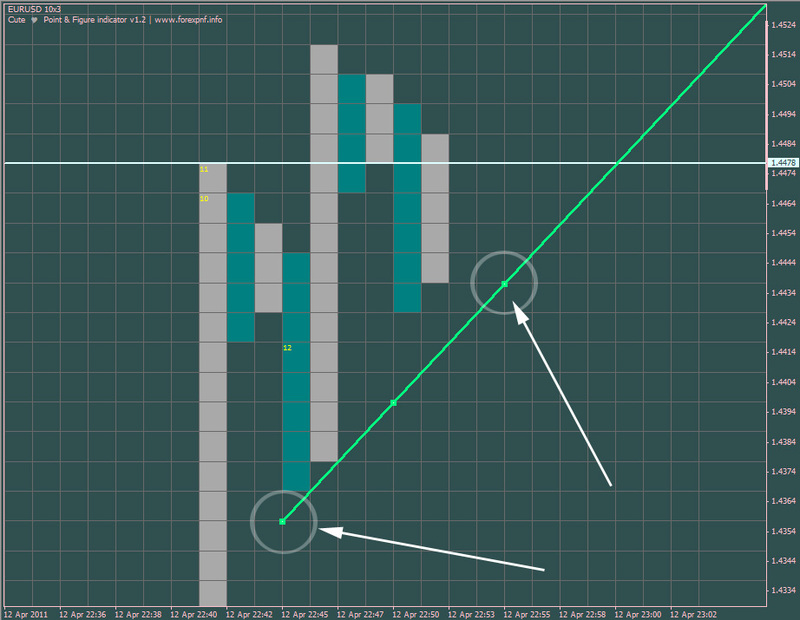 How to draw moving averages, how to calculate and how to get signal from MA – when to sell or buy. 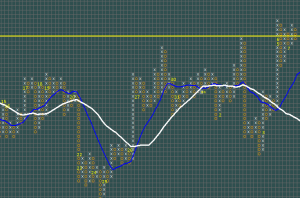 So, while the actual formulas remain unchanged, indicators on P&F charts are calculated a little differently than indicators on bar charts. 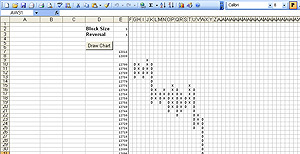 Instead of daily or weekly closing prices as the database, P&F charts use the average price of each column. 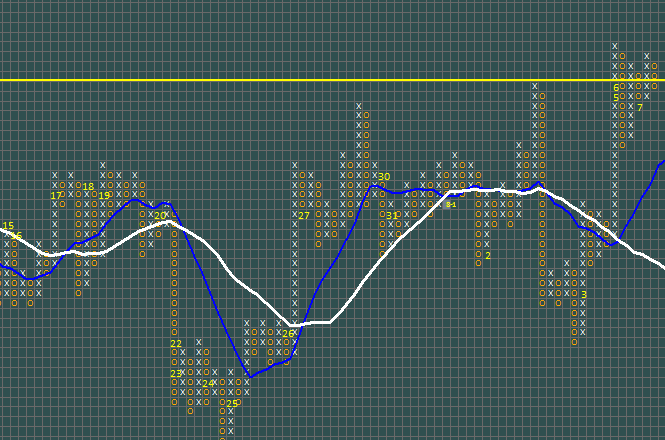 More about that is written in new website section, here: point and figure moving averages. 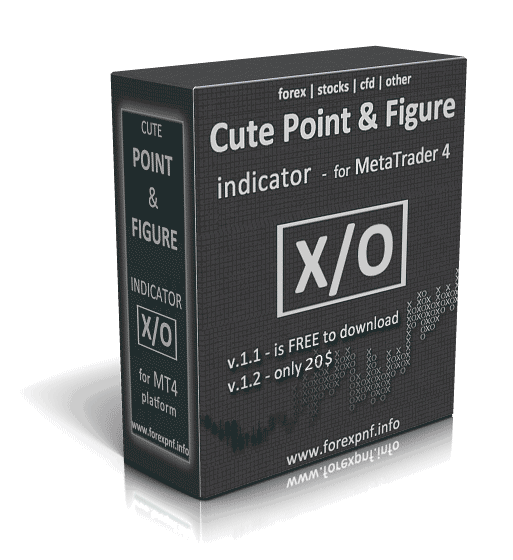 Cute Point and Figure indicator is released! 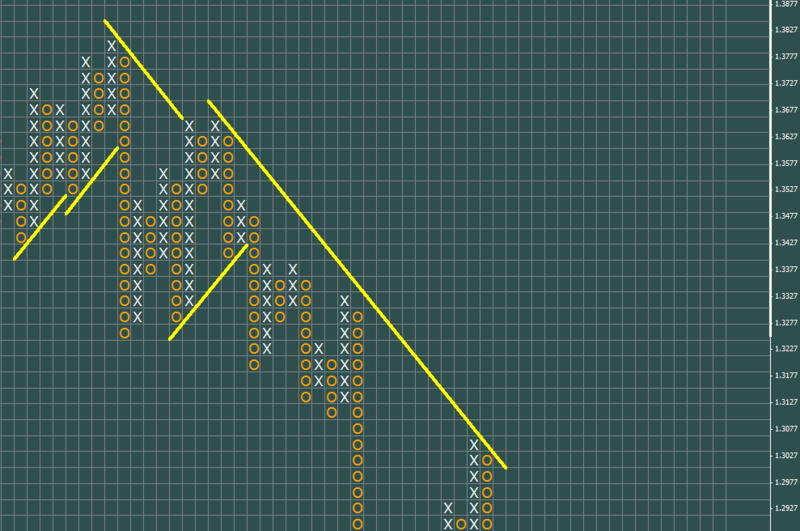 How to deal with trendlines. 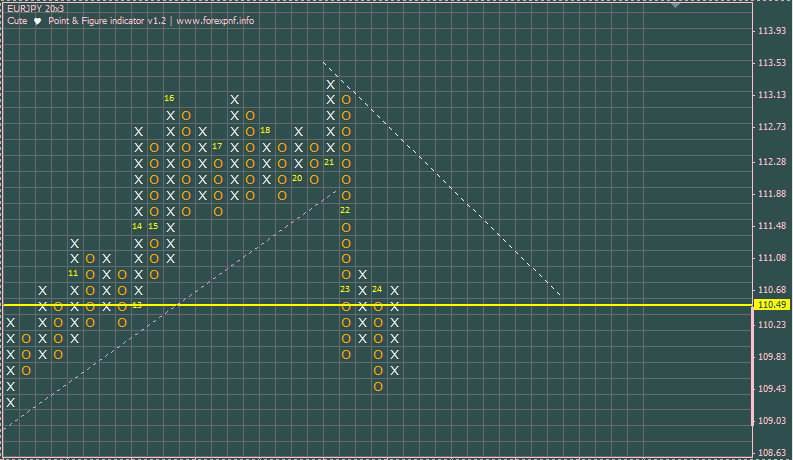 New Cute PnF indicator v1.2 features discovered! 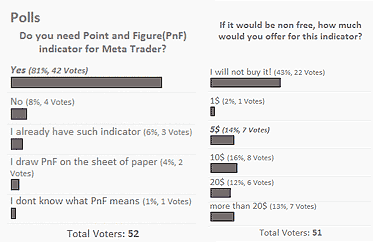 Polls results: do you need Point and Figure(PnF) indicator for Meta Trader? 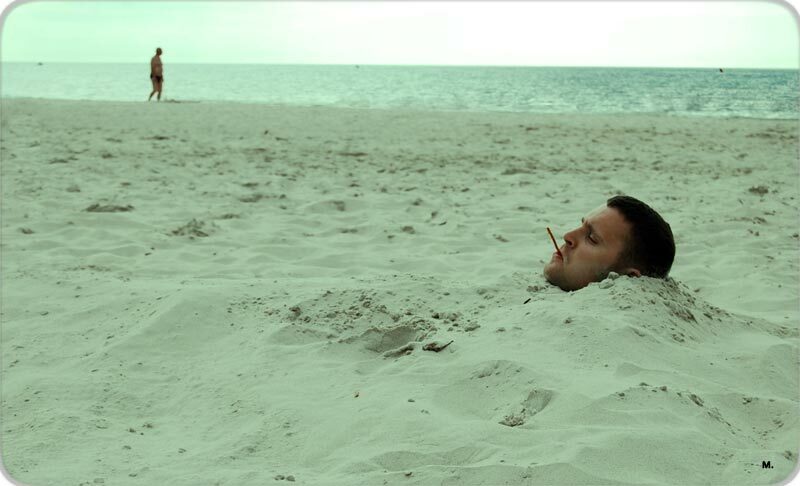 Important: Bug detected & fixed! 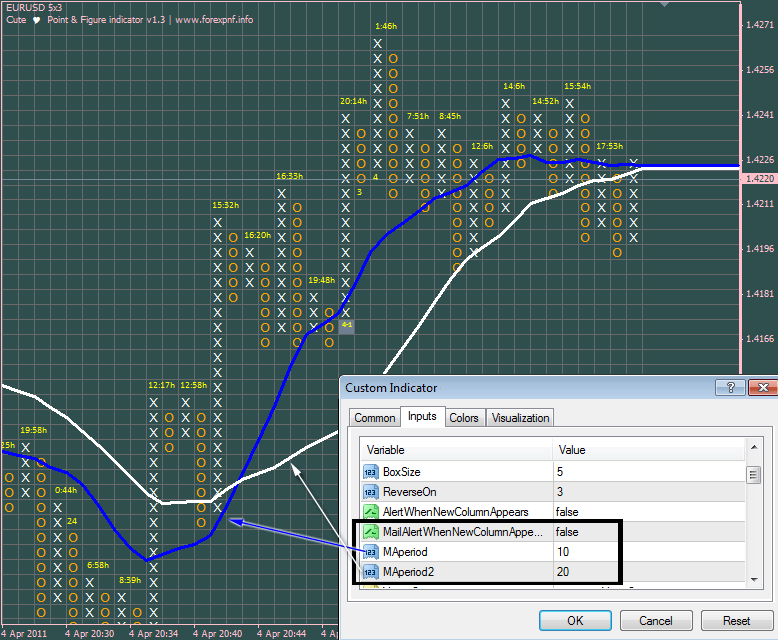 Cute PnF indicator Version 1.2 released! 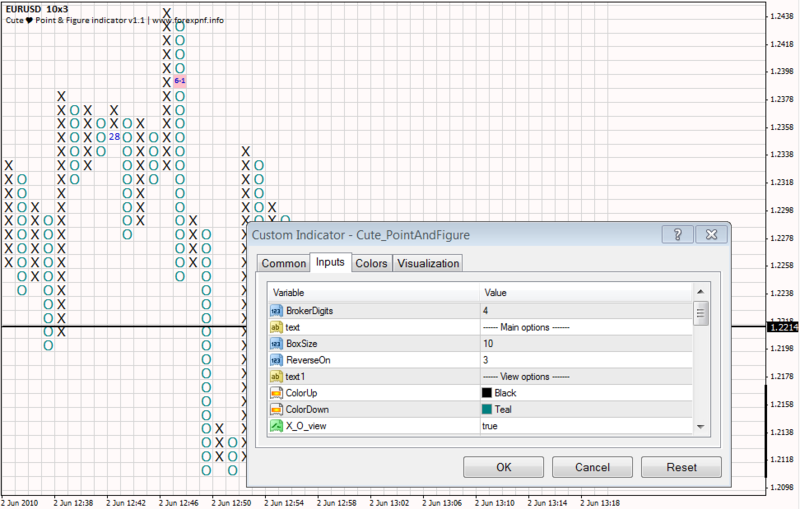 Moving Avarage and email alert feature addition. 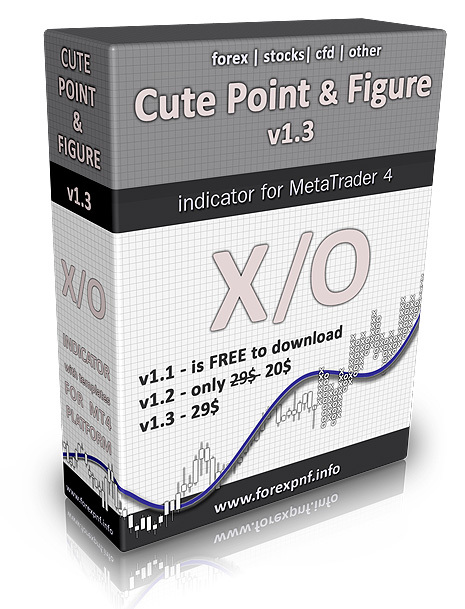 Next story Cute PnF indicator v 1.3 released! 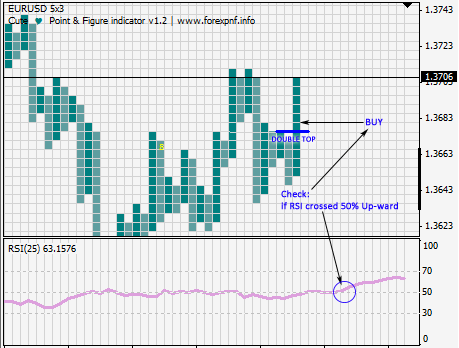 Previous story 19% discount for commercial Cute PnF indicator!